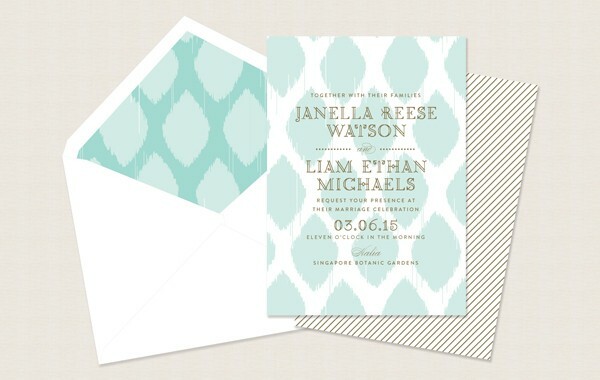 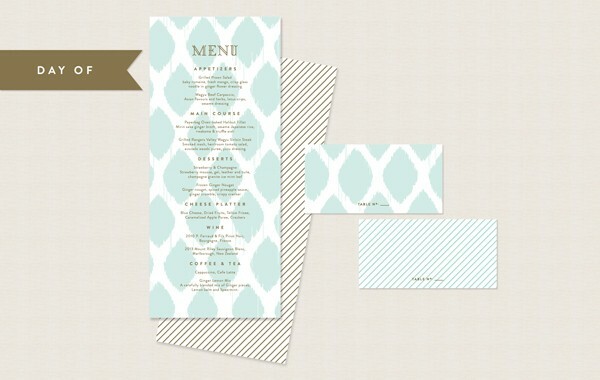 The chic ikat pattern juxtaposed with thin stripes of this modern wedding invitation gives any locale an exotic feel. 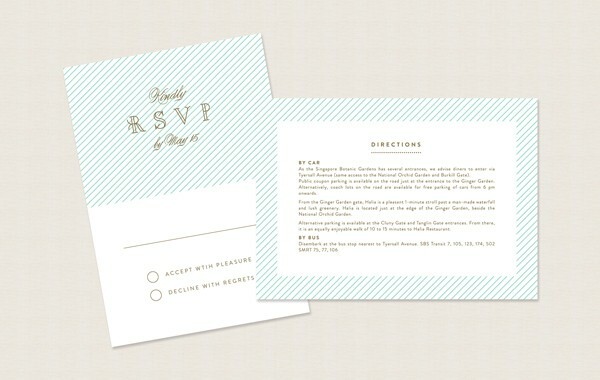 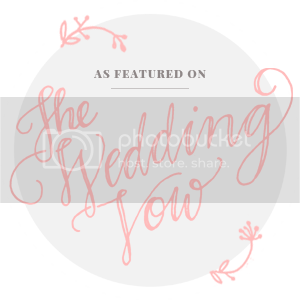 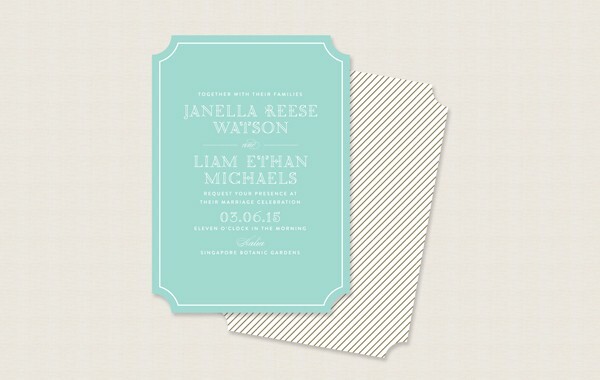 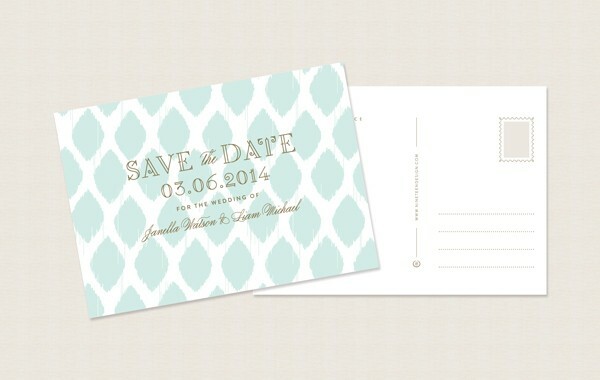 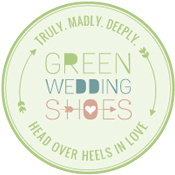 All invitations include blank envelopes in the color of your choice. 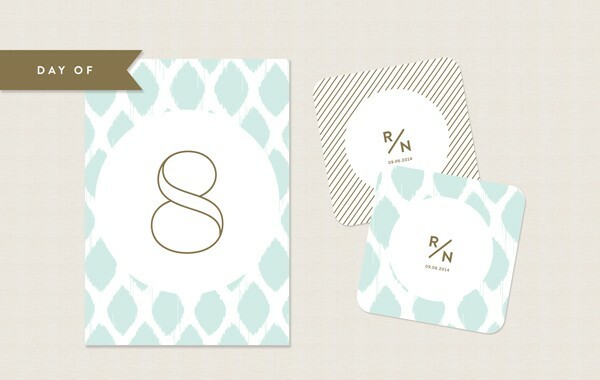 Envelope printing and envelope liners sold separately.